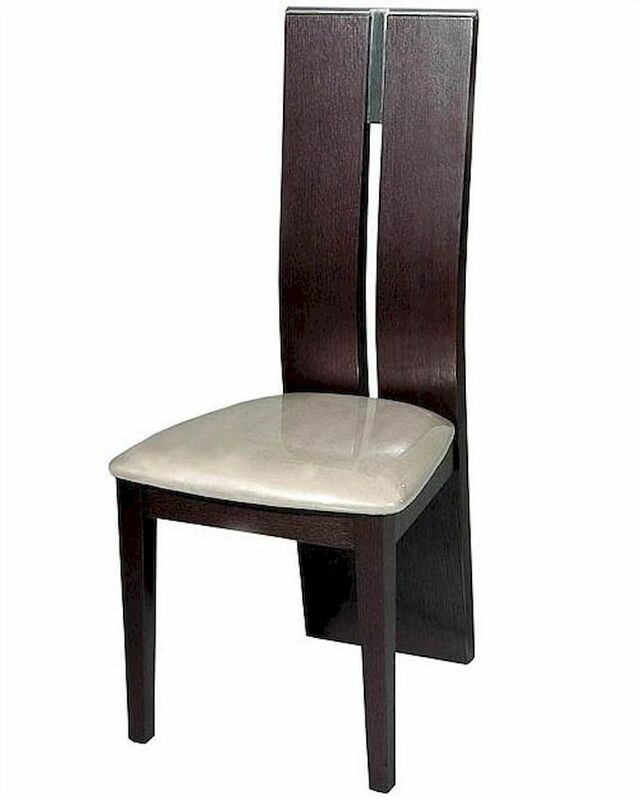 Beatrice Modern Wood Side Chair 44D414SCH-1 (Set of 2). 2 x Wood Side Chair 44D414SCH-1. Wood Side Chair - 18"W x 19"D x 43"H.
Wood chairs with leatherette upholstered seats.